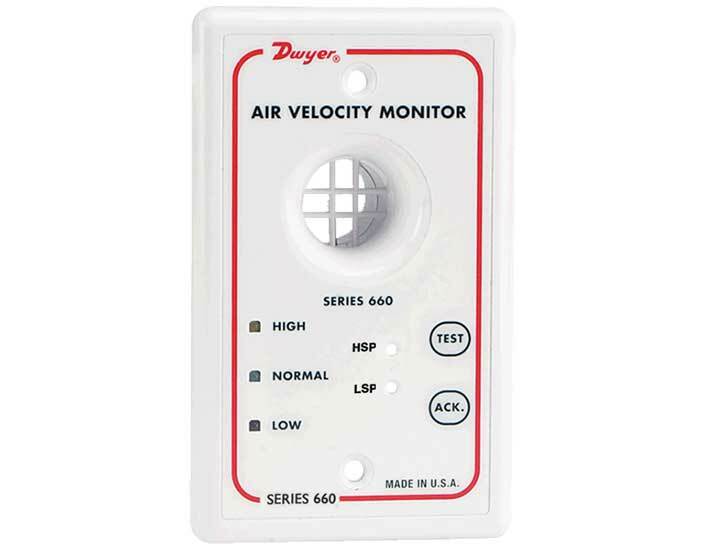 Dwyer Instruments Distributed by FLW, Inc. Provider of pressure, flow, level, temperature, gas sensing, and air velocity instrumentation and controls. 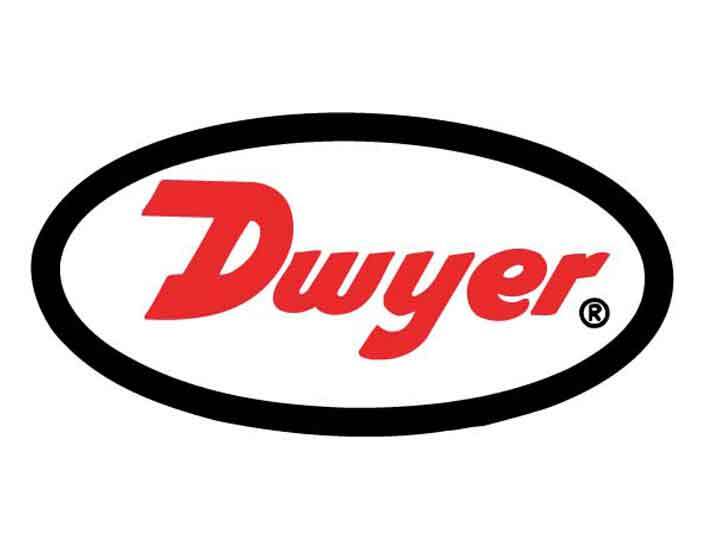 Since the company was founded in 1931, customers have come to recognize Dwyer Instruments to stand for quality, reliability, and readily available low cost products. 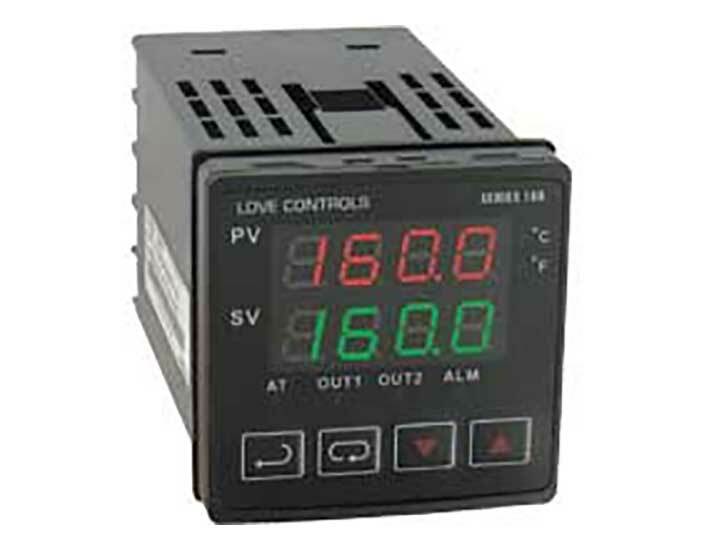 As a leading manufacturer in the controls and instrumentation industry, they continue to grow and serve major markets including, but not limited to HVAC, chemical, food, oil and gas, and pollution control. New applications are discovered daily through a cooperative effort between Dwyer and its customers. 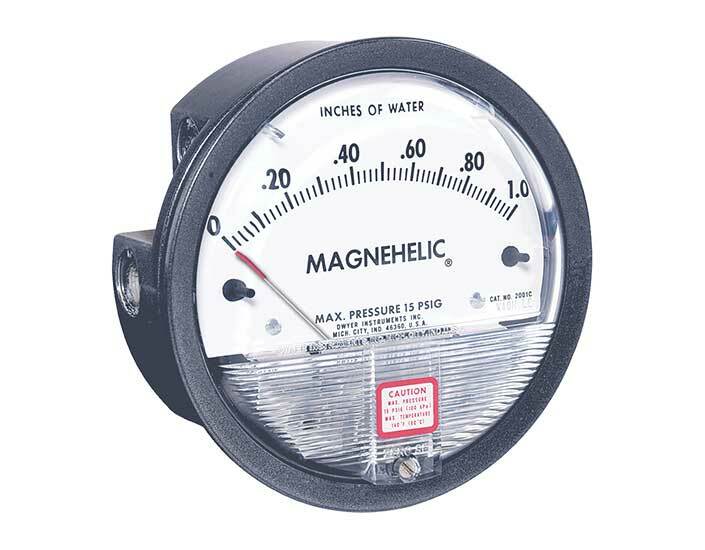 It has been these relationships with their customers that allow them to continue to develop market demand products and further their success from leading established brand names such as the Magnehelic® differential pressure gages, Photohelic® pressure switch/gages, Rate Master® flowmeters, and Hi-Flow® valves. In addition to new product development, Dwyer has added to its success through several acquisitions and has achieved additional market recognition. Respected names such as Mercoid Controls, Love Controls, W.E. Anderson and Proximity Controls have created new markets and further build on the solid reputation that Dwyer has and continues to sustain. Their ability to successfully diversify demonstrates Dwyer’s managed approach to the marketplace. This approach continues to maintain stability of the company, therefore providing a basis for positioning themselves as a leader in providing knowledgeable, prompt, and courteous customer service. 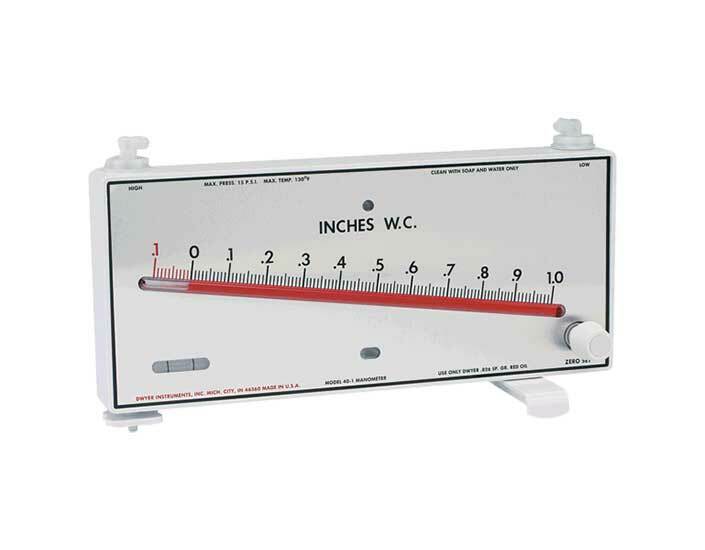 FLW, Inc. is proud to distribute Dwyer Instruments product. We're happy to help with selecting your product or assist with your application. Tell me more about Dwyer Instruments.